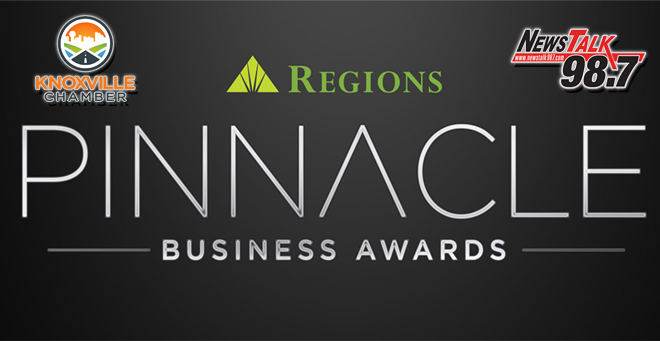 Celebrate 150 years of regional business excellence with the Knoxville Chamber at this year’s Pinnacle Business Awards, presented by Regions Bank. Seven outstanding businesses and two exceptional business professionals, including former CEO of KUB Mintha Roach, will be honored Friday, April 26th, at the prestigious, black-tie event. Reserve your seats now for the region’s premier business gala at KnoxvilleChamber.com/Pinnacle.